On Friday, March 13, 2015, Jean-Marie Guillaume, the Director General of the National Council of Telecommunications (CONATEL) and Jean Vernet Henry, Rector of the State University of Haiti (UEH) has signed a protocol agreement between the two institutions towards strengthening a common legal and regulatory framework on the telecommunications sector. Mr. Guillaume has described this unison beyond a simple cooperation. The partnership will not only broaden the scope of radio and television broadcasting and sound digital planning, this will promote and revitalize the health of the telecommunications sector in a way so that it can contribute more to the national economy. 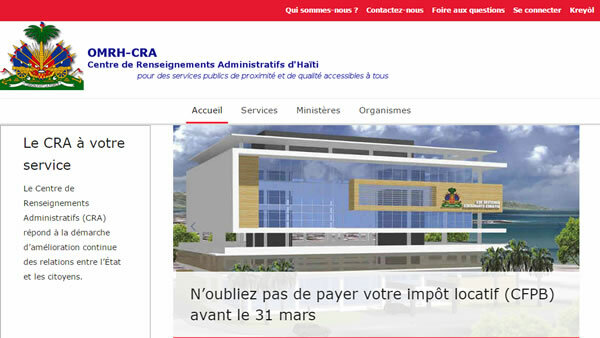 People in Haiti or anywhere in the world now do have access to public services in Haiti. They can either dial the unique number 8674 or visit the website: www.servicespublics.gouv.ht. Several government officers are upbeat about the realization of this project that was financed by IDB to the tune of 900,000 US dollars. Haitian Prime Minister, Laurent Lamothe, while attending the 44th World Economic Forum, held a private meeting with Michael Dell, who founded global company, Dell Computer. 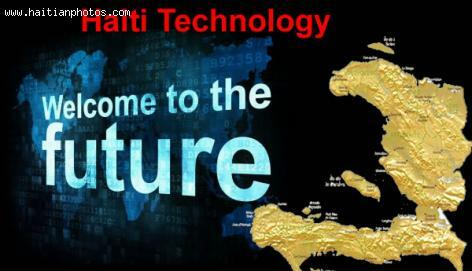 Lamothe is reaching out to Dell, as part of implementing the Martelly administration's E-Governance Program, which includes developing initiatives for education and the environment. He met with Dell to talk about job creation, and the use of cutting-edge technologies to improve the functioning of the government of Haiti (GOH). Dell and Lamothe dialogued about the urgency of starting a partnership between the GOH and Dell Computer. They were in accord about using Dell's computer technology to promote the modernization of public administration and provide more transparency in the running of government affairs. Martelly has placed the modernization of state functions high on his list of priorities. The discussions also targeted Haiti's quality of education and its improvement. Apple's tablet started a revolution when it was introduced by Steve Jobs a few years back. Since then imitators have produced their versions of the popular, compact device. The innovative tablet has finally reached the shores of Haiti, among the first in the Caribbean to be offered the technological wonder of the new millennium. 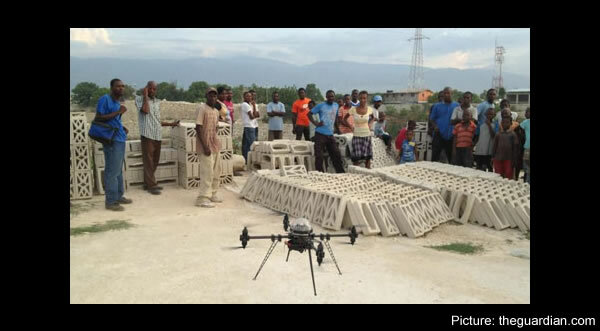 Surtab is Haiti's first tablet, currently in production, assembled by local Haitian workers. It possesses the standard 7-inch screen, with a high-definition resolution, and a 1.2 GHz processor. It contains 512 MB of RAM and a micro SD card, used for two cameras (one a video) that can increase their 4GB memory to 32 GB. It weighs not more than half a pound, lightweight enough for children to carry. Haiti is changing the perceptions of the business world that has believed garment manufacturing is the only area Haitian workers are qualified to work in. But two tech startups are changing all of that, training Haitian workers to assemble Android tablets. Both Surtab and Handxoms SAs have begun producing seven-inch touch-screen tablets with Haitian workers on the assembly line, putting the devices together. Business has been brisk for both companies since they began production in November. Surtab has been marketing the tablets to education and planning ministries within the government, and Handxom had a run on their tablets, with 300 units sold in just a couple of weeks. The government of Haiti (GOH) is concerned about the growing popularity of two Internet services that permit consumers to make calls overseas for very affordable or no rates at all. The GOH claims the services are causing the GOH to lose revenues. 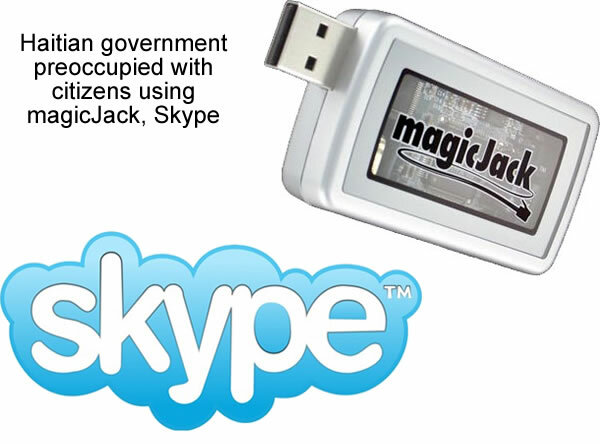 One of the services, magicJack, is a device that uses the USB port of a computer and a landline phone jack to place unlimited calls to Canada and the U.S. The technology is called VoIP, which means Voiceover Internet Protocol. The other service, Skype (also VoIP technology), uses a computer microphone, webcam, and instant messaging to place calls worldwide. If calls are placed to another user, who also has Skype installed on their computer, the calls are free. An entrepreneurial company, Surtab, has manufactured the first Android-powered tablet in Haiti. The WI-FI tablet is also available as a 3G model. Surtab CEO, Maarten Boute, says the costly technology device is being offered at a price within the means of Haitian professionals and / or students. 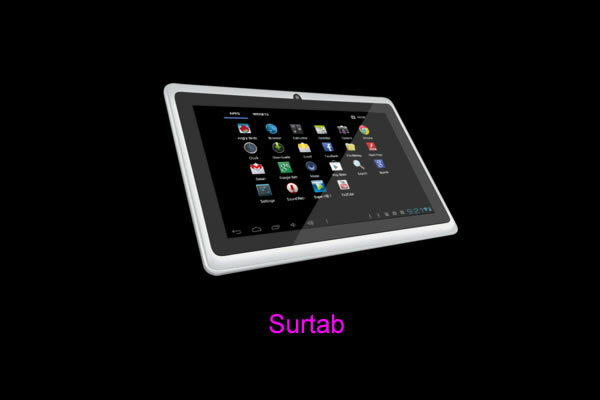 The Surtab tablet is expected to raise the productivity of professionals and aid in students' coursework and research. Haitian Prime Minister, Laurent Lamothe, held a media conference to show off and demonstrate the product. He spoke for the millions of Haitians when he said Haiti was gratified to finally be on the receiving end of current technology, which will make tablet users inclusive in the worldwide, everyday use of the Internet, and access to tablet apps designed to make tablet use more beneficial. That the future is upon us is evident amidst Amazon's, the American giant that gave the world the Kindle and all but started online buying, declaration that they are working on technology that will help them deliver packages by way of drones. They say the advent, while sci-fi sounding now, will, in the future, be as common as today's common mode of delivery--delivery trucks. While Amazon's hopes are high, the unlikeliness of the venture is being discussed by others who say the announcement is just for 15 minutes of press. Despite the naysayers, a 2012 test facilitated by a California startup company, Matternet, showed the feasibility of the venture. They used a drone, outfitted with eight propellers, to deliver a 2 kilogram package over 10 kilometers. The test was to show if this method of delivery could be used to supply packages to Haitian refugee camps. The finding was that the cost was only $0.20 to $0.70, a savings of at least five times what it would cost to deliver the goods traditionally. 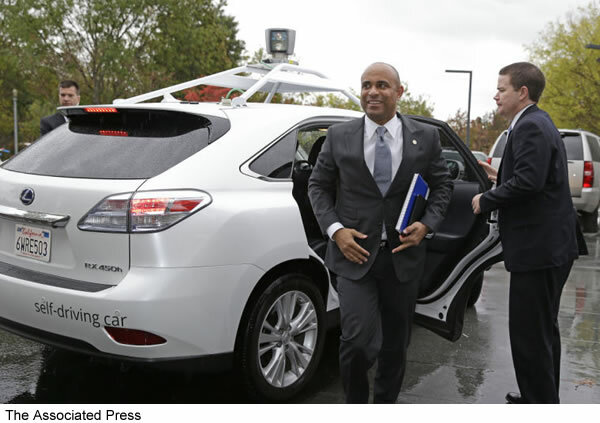 Google had a chance to show off its self-driving car when Haitian Prime Minister Lamothe paid a visit to the Mountain View tech company in November. Google is one of three companies to have developed the technology for self-automated (SA) vehicles, along with Tesla and Nissan. Google, first one out the starting gate, has a fleet of self-automated models that are still in the testing phase. The autos have registered hundreds of thousands of test miles with no technical malfunctions. In the planning stages of designing a SA auto, Tesla will build one to perform 90% of all driving duties. They are expected to offer the first model in three years. Nissan's goal is to develop their SA technology to offer consumers affordable SA autos by 2020.